Nantucket | Cocktails for Everyone! Wente Vineyards is California’s oldest family owned and continuously operated winery. Founded in 1883, the winery is now managed by the fourth and fifth generations of the Wente family. I was privileged to have 3 family members on Cocktails for Everyone this year. 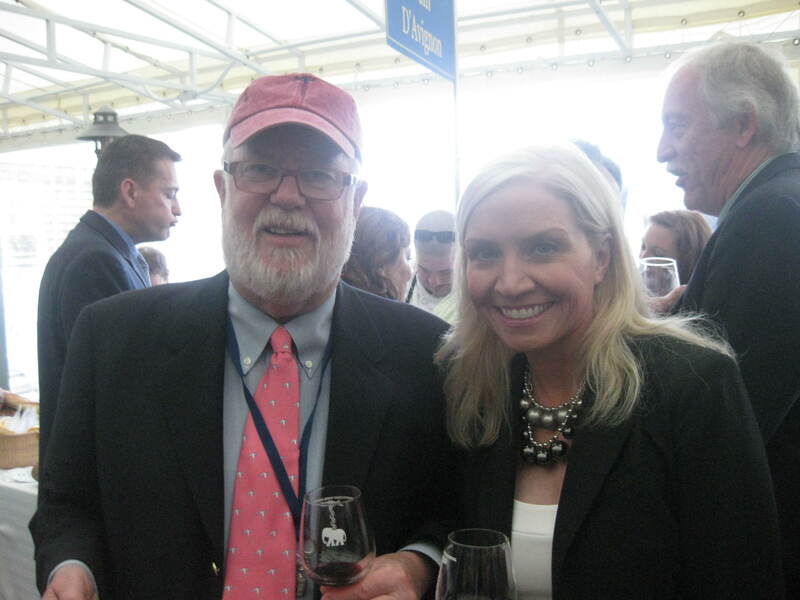 Carolyn Wente, CEO and a fourth generation winegrower, was a guest on Episode 1 at the Nantucket Wine Festival. 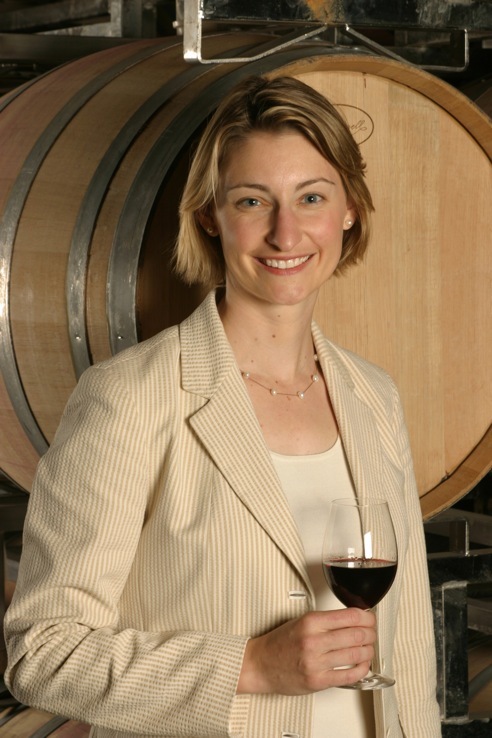 Christine Wente, Senior VP of Hospitality and Karl Wente, Winemaker – both fifth generation winegrowers – were my guests on Episode 10. A lovely holiday gift would be a few bottles of Wente Vineyards’ 08 Riva Ranch Chardonnay Arroyo Seco…it’s a medium- bodied Chardonnay which has a rich, golden color and aromas and flavors of honey, graham, cinnamon and light floral notes. ($19.99). Add to this some of their Wente Vineyards Small Lot Pinot Noir Rose which has a brilliant watermelon color, and flavors of raspberry, melon, orange peel, mineral and honeysuckle. ($21.99). To top it off, include a Gift Card which can be used at The Estate Winery and Vineyard Tasting Rooms, The Course at Wente Vineyards, The Restaurant at Wente Vineyards, The Grill and The Concerts at Wente Vineyards (denominations vary). Day 2’s Holiday Gift Idea also comes from our first show….our very first guest on Cocktails for Everyone! 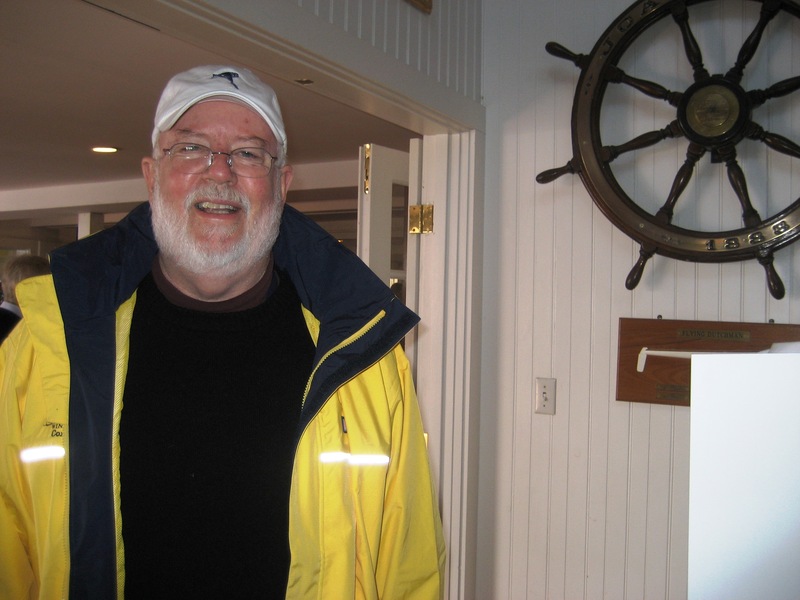 was Denis Toner, Founder of the Nantucket Wine Festival. 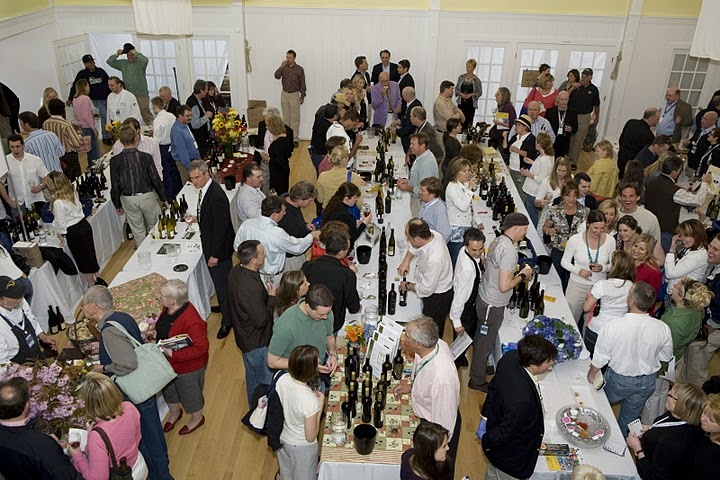 How about 2 tickets to the 2011 Grand Tasting or Harbor Gala in your stocking? Works for me! Along with that, why not include a gift certificate to Nantucket’s American Seasons? Co-owners Michael La Scola (episode 1) and Orla Murphy LaScola (episode 3) run one of the best restaurants on the island, as well as have one of the best wine lists on the East Coast. We are thrilled to announce the all-star lineup for our debut show on May 20th! 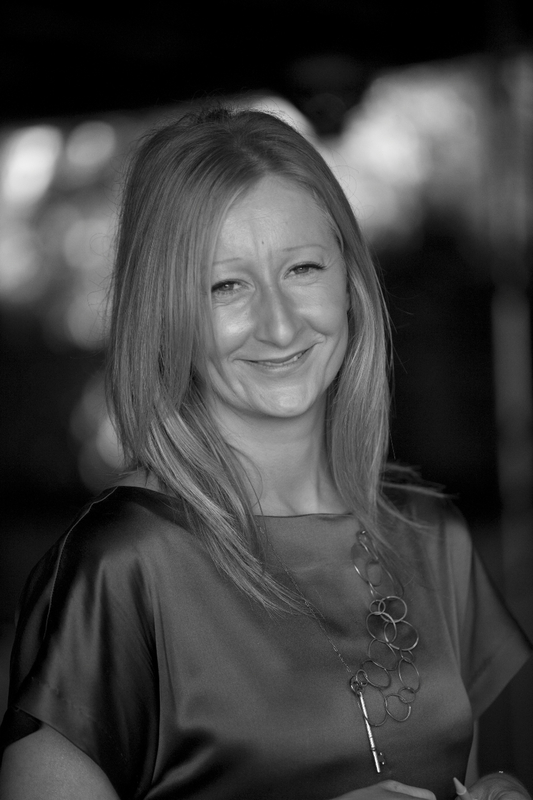 We will have so much to talk about with our guests – wine, champagne, food, the Wine Festival events….you can email or call in with questions for them as well. Make a note in your calendar to tune into VoiceAmerica.com at 5pm on Thursday, May 20th for Cocktails for Everyone! “Cocktails for Everyone!” is thrilled to announce that we will be broadcasting our first show LIVE from the beautiful White Elephant Resort on Nantucket. Make sure to pour yourself a glass of wine, a beer or a fun cocktail and tune in to VoiceAmerica.com on Thursday, May 20th at 5pm EST. 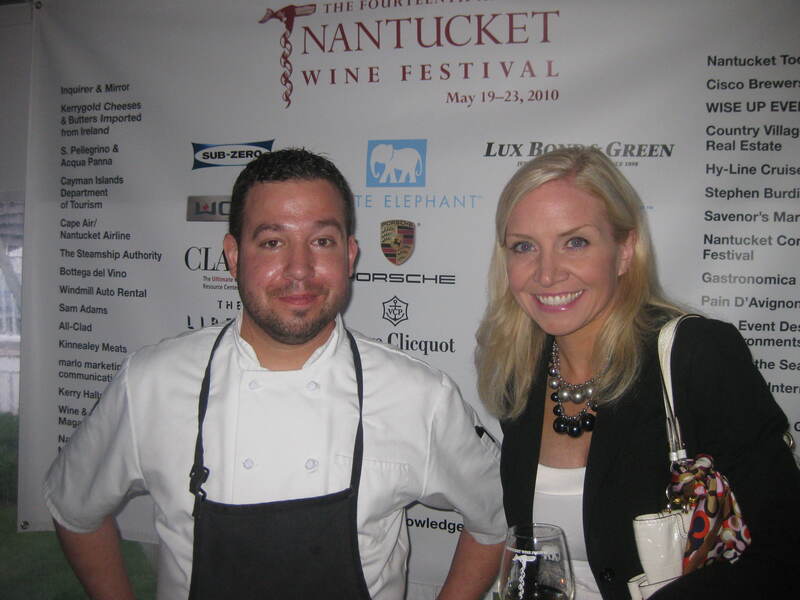 Check back to see which wine and culinary luminaries will be joining us in Nantucket….cheers!